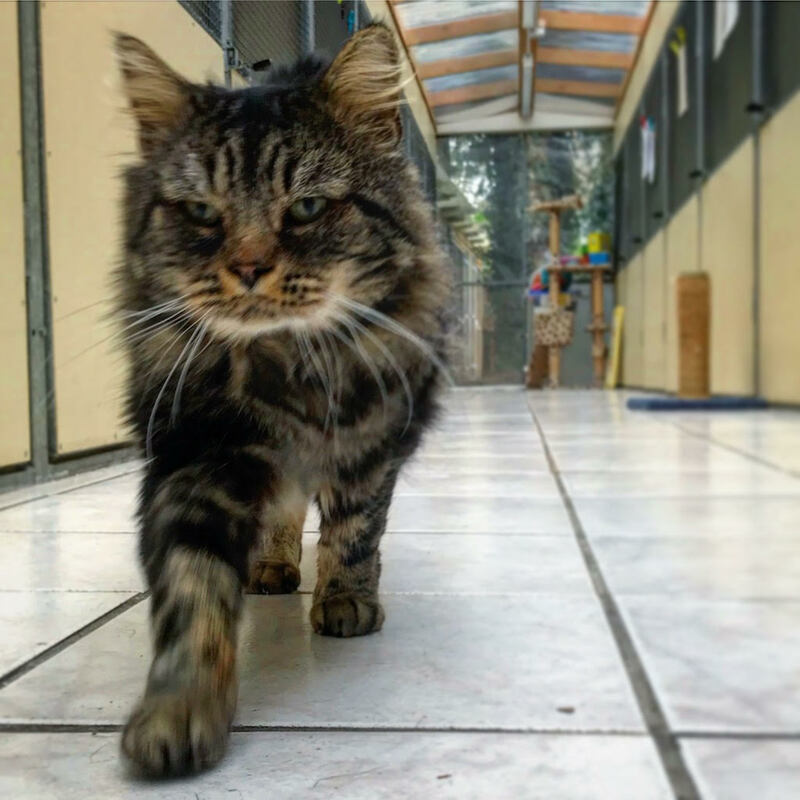 Derek is a friendly calm gentleman, he loves being stroked, groomed and held. 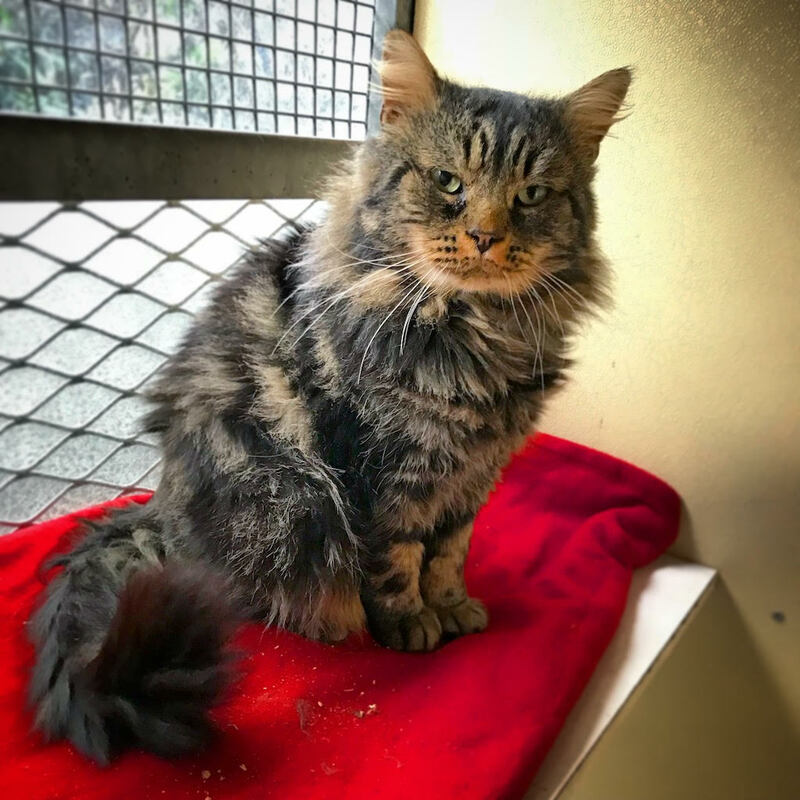 We don’t have a history for him so we don’t know if he can live with other cats or a dog, we are therefore looking for a home, to be on the safe side, where he is the only pet. He would suit a calm family home with lots of love to give. Derek has been neutered, microchipped, vet checked, vaccinated and given flea and worm treatment.